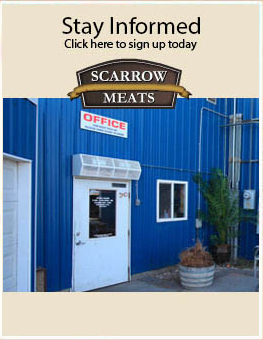 Scarrow Meats is a locally owned custom meat processor serving the Jerome and Southern Idaho area for over 20 years. We offer quality products at reasonable rates. In addition to expert meat cutting, we also have our own smokehouse. Need your meat in a hurry? Ask about 24-hour processing. 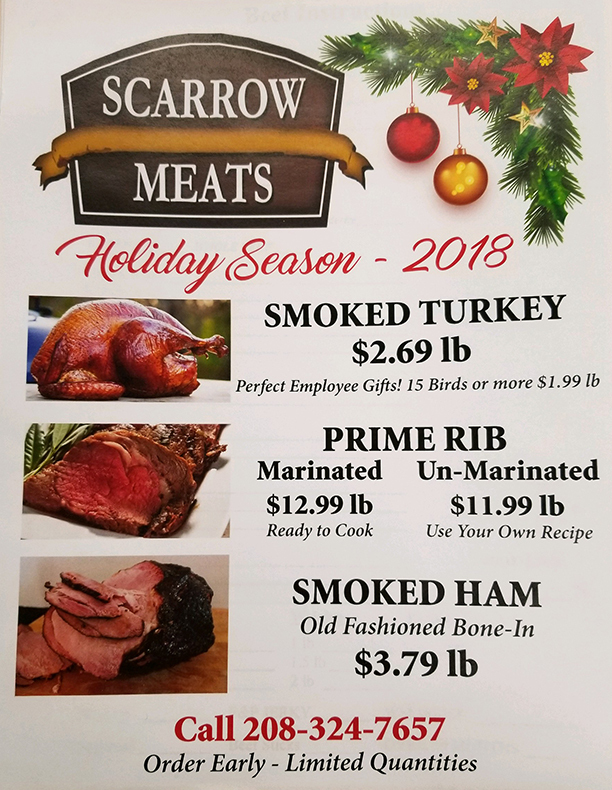 Scarrow Meats takes pride in offering a wide range of items. If you don’t see something you’d like to try, please ask and we’ll do our best to get it for you. We guarantee EVERYTHING we sell, period!